The psychological thriller centers on a young woman who learns her fiance has become possessed by an entity. 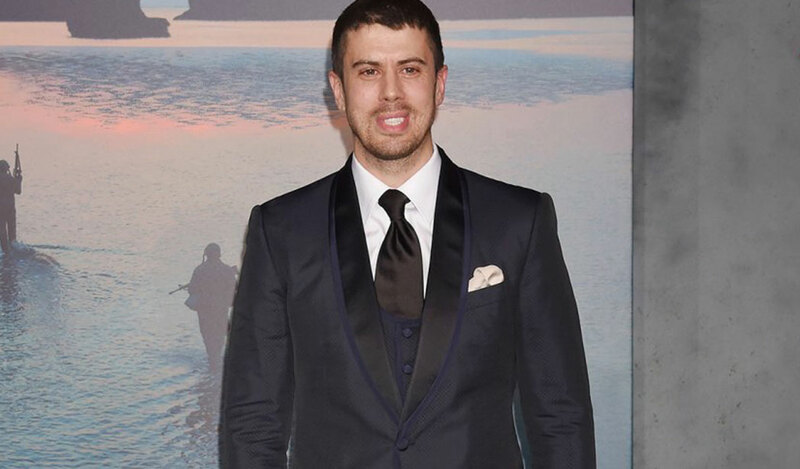 Ben-Hur star Toby Kebbell has signed on to join Claire Holt in psychological thriller Becoming. Directed and penned by Omar Naim (The Final Cut), the film centers on a young woman who learns her fiancé has become possessed by an entity which takes over bodies, kills families and then moves on to new bodies. But now, he wants to start his own family with leaves her faced with an impossible choice about the one she loves. The film, which will start production in Kentucky in October, is produced by Michael Philip, Gaby Whyte Hart and Kebbell. Jason Moring, Stanley Preschutti, and Mark Padilla of DDI, and Cory Chen of M-Star International will executive produce. Double Dutch International (DDI) is introducing the film to international buyers at TIFF. "Becoming is such a strong script and we’re excited to team up again with Michael Philip. Toby and Claire are sure to lure audiences in," says Moring. Adds Philip: "Toby Kebbell and Claire Holt are an amazing tandem for Becoming and set the tone as we move forward into production." Kebbell was most recently seen in Kong: Skull Island, A Monster Calls and War for the Planet of the Apes. He is represented by CAA and the Independent Talent Group. Holt starred opposite Mandy Moore in shark thriller 47 Meters Down and she also stars on series The Originals. She is repped by WME Entertainment and Management 360.